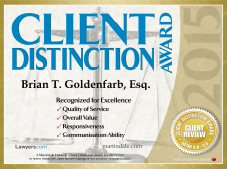 for the District of New Jersey and Middlesex County Bar Association. Charges, Criminal Defense, Felony DUI, and Contract Law . criminal charges to possession of drugs and assault. attorney from the start to finish. Personal service is what he strives for. I certainly will fight for you every step of the way.